When I was 25, I made a long term goal that for my 30th birthday, I would run the NYC Marathon. This was a wonderful idea in theory, but after months of preparation I cannot believe the day is fast approaching! As I get closer to the conclusion of my training, I am asking for you to help me complete the primary reason I am running this marathon: raise money for cancer research. Throughout my life I've lost too many dear family and friends to various types of cancer. 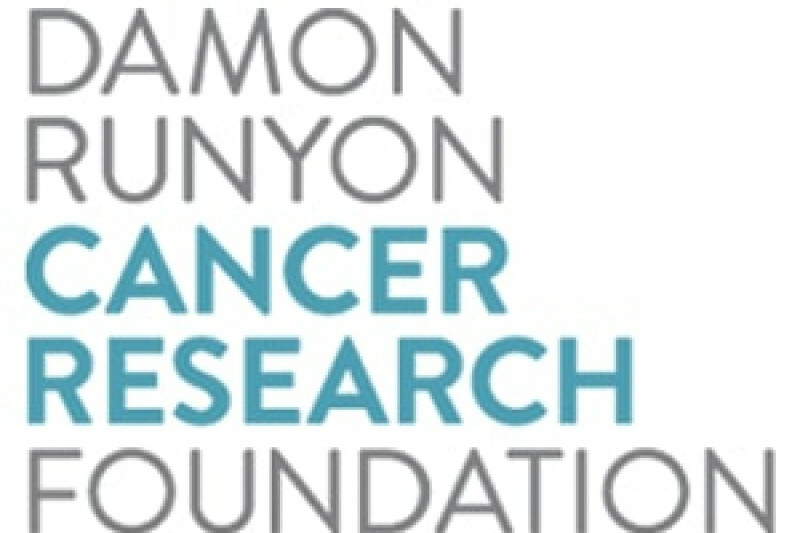 My goal during this last month of training is to raise $1,500 for the Damon Runyon Cancer Research Foundation, a charity that funds progressive and experimental cancer research. It's been a long and frustrating journey to get to this point in my training and having your support as I get closer to the finish would mean the world to me. I know I am asking for money at a time when we rightly are all trying to give as much as we can to those who lost so much recently in Houston, Florida, Puerto Rico, the Virgin Islands, etc. If you do have a few dollars that you could spare to help me get closer to my goal, I would truly appreciate your support. No donation is too small and please feel free to pass along my page to anyone that you think would consider donating. Thank you so much for your consideration and look forward to seeing those who can make it out to the course on November 5! We've reached my adjusted goal of $1,500!!! I cannot thank you all enough for making this happen. There are still hours left to donate and would LOVE as many donations as possible! Thank you all!